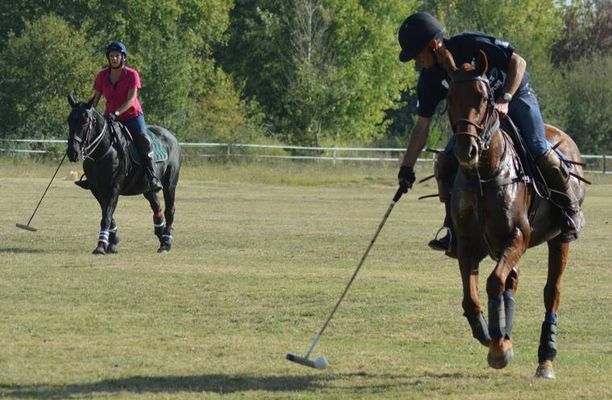 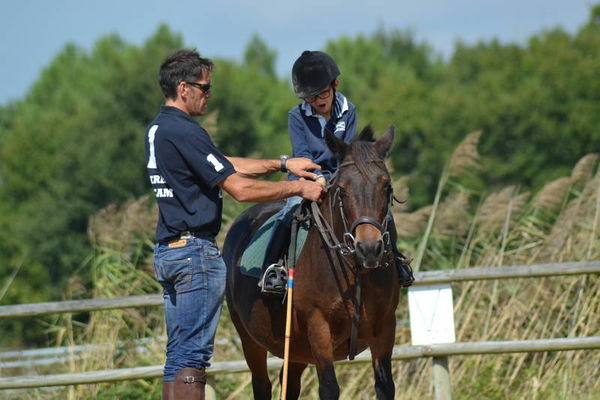 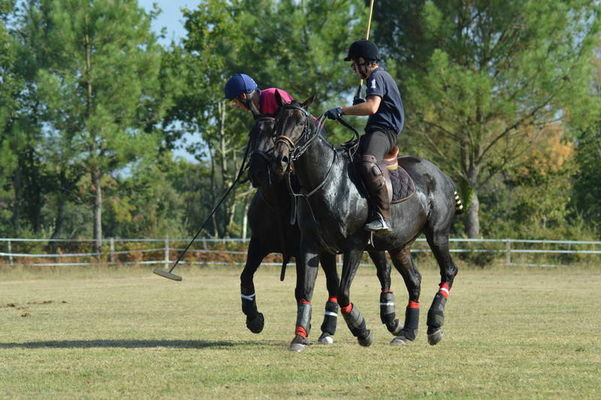 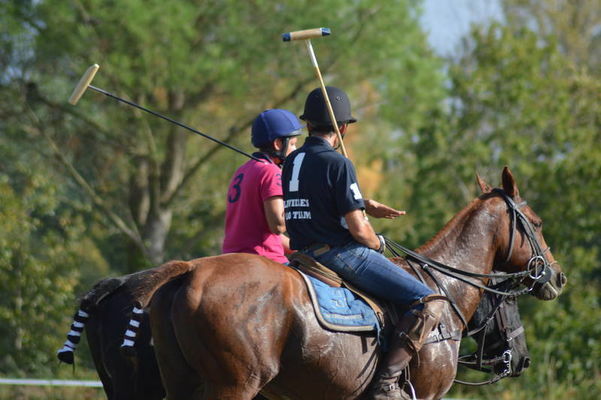 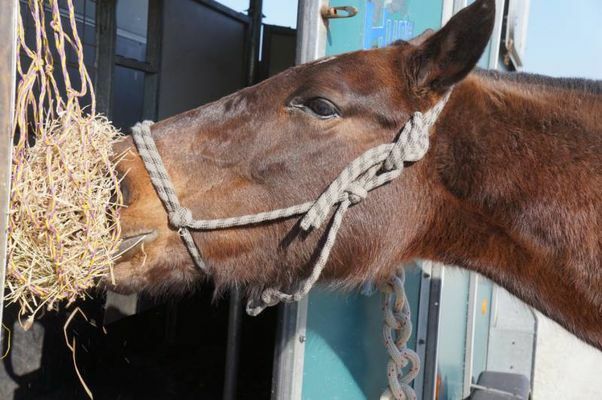 The Bordeaux-Atlantique polo school, located on the route des lacs between Hourtin and Vendays-Montalivet, offers introductions, courses, practices and courses throughout the year. 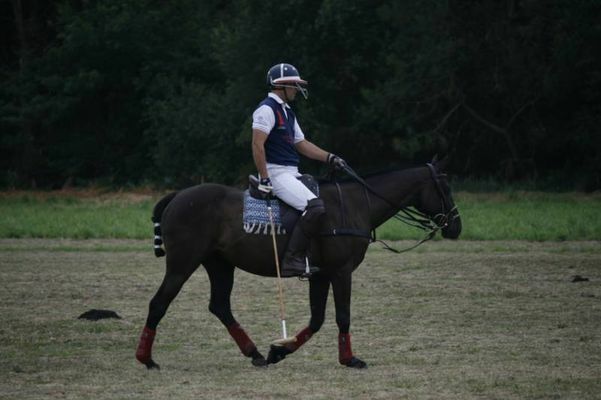 In French or in English, Jérôme, a graduate of DEJEPS Polo, is a wonderful teacher. 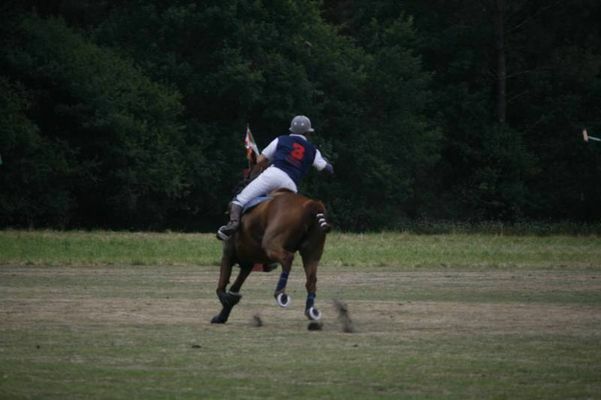 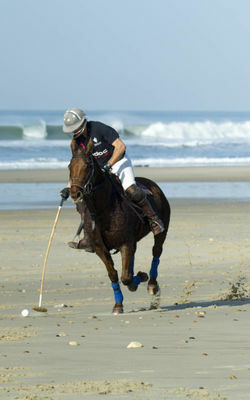 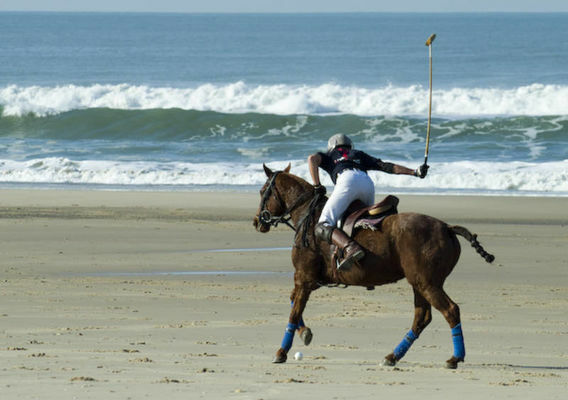 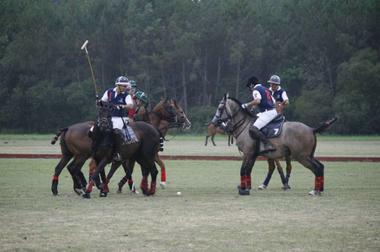 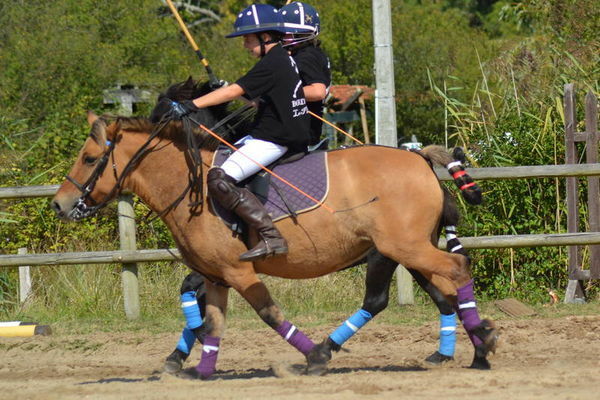 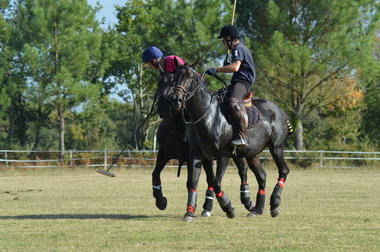 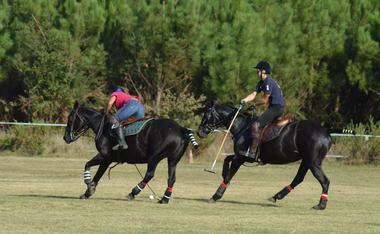 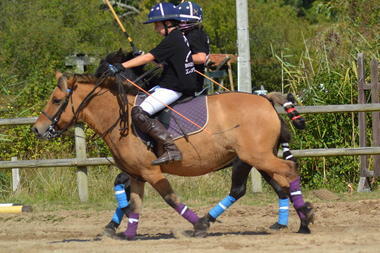 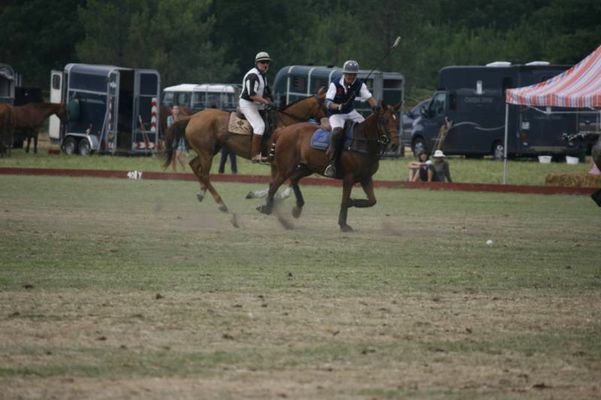 This equestrian sport is practiced on grass, riding grounds or on the beach for a game of beach polo. 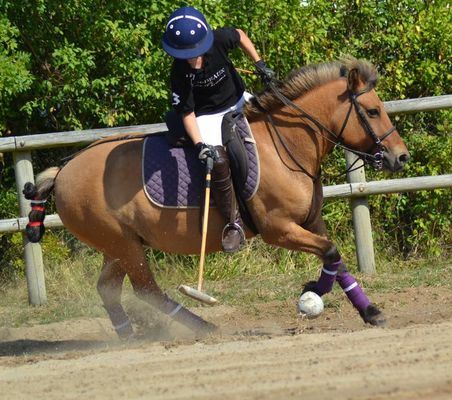 And from 6 years, your children will be able to begin the practice of this activity. 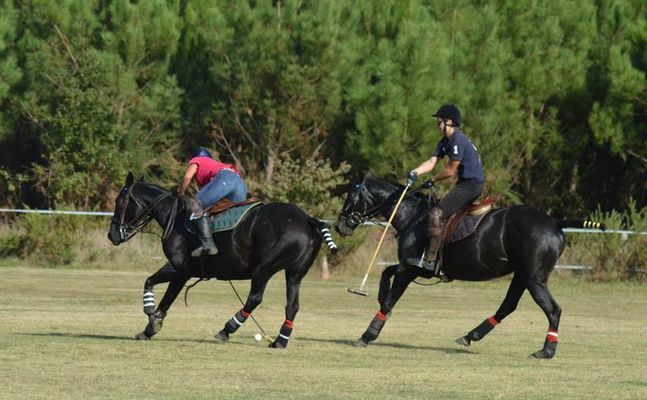 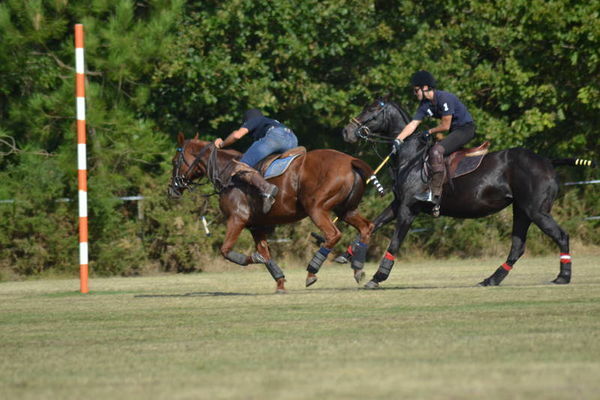 An unforgettable experience accessible to all, even for beginners on horseback, on Argentinian polo horses perfectly trained and docile. It is unique in Aquitaine, enjoy your holidays to discover the sport of kings! 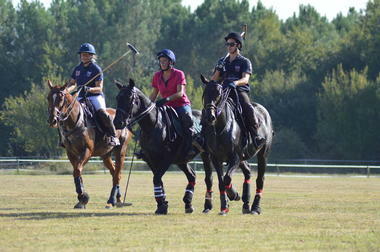 There is no review about Ecole De Polo Bordeaux Atlantique, be the first to leave one !